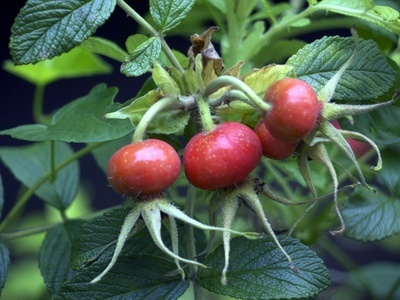 The rosehip, is the fruit of the fragrant rose flower. It is found directly beneath the flower and begins to develop after successful pollination in spring or early summer. As this is a natural product appearance will vary from season to season. The dried plant materials are bleached, dyed or painted to contribute to artistic designs. These may be further treated to increase the durability and preserve the composition of the product. Here at Bulk Apothecary - we care about our customers furthermore we feel that is it our obligation to advise you, our valued customers, that our botanicals should only be used for decorative purposes, and are therefore deemed to be inedible. They are not to be added to food, beverage or supplement preparations. I am well pleased with the quality and price of the product I received from this company. Delivery was prompt. The very best botanicals ever! I am so pleased with my order! I will be back for more! The first time I ordered I ordered a small amount unsure of the quality. I am very happy with this item,Great Quality. Love it! Should make the perfect potpourri!